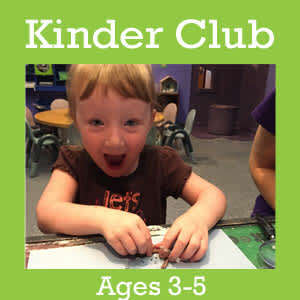 Kinder Club builds skills your 3-5 year old will need as they prepare for school. This drop-off program meets on Thursday mornings during the school year. 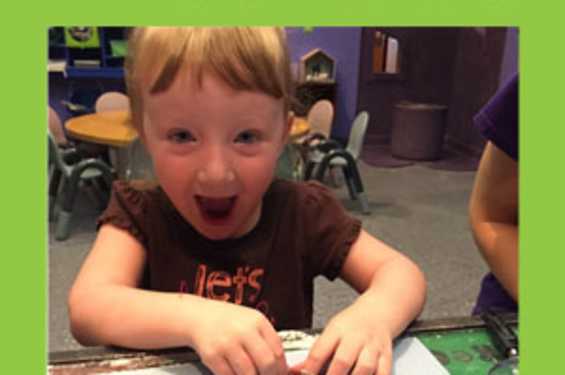 Members of The Iowa Children’s Museum receive a 10% discount. STEM is everywhere! Let’s explore Science, Technology, Engineering, and Mathematics through play! Sometimes learning requires a mess! Leave the mess to The ICM while we have fun exploring STEM and art! Spring has sprung! Let’s discover the animals, plants, and weather of the season! Address: 1451 Coral Ridge Ave.